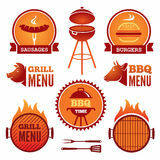 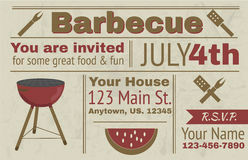 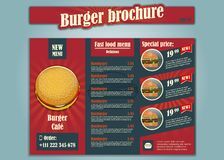 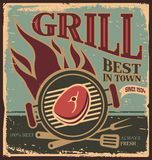 Retro vector banner with a BBQ. 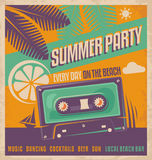 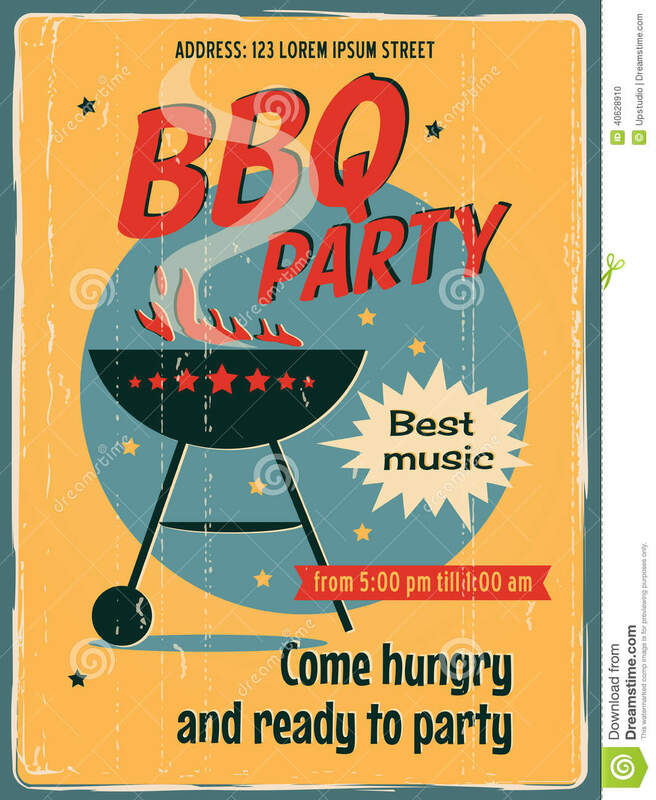 Vintage poster template for BBQ party. 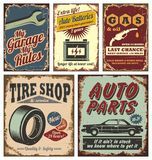 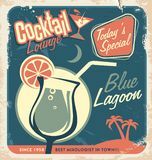 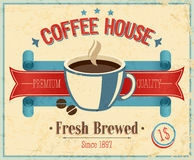 Retro label or banner design.